Your home is your sanctuary, but it cannot be denied that there are certain house-related problems that will arise, which will then cause a disruption of your daily routine. When it comes to home-related problems, there are a few that can be as disruptive as plumbing problems. This is the reason why most plumbing problems need immediate attention. Unless you have intimate knowledge in plumbing, it’s always better to call a plumber to fix the problems for you. If you do your own fixing without knowledge about plumbing, then chances are you will be causing more problems than solving one. However, it’s still better if you can identify the common home plumbing problems and its causes. It’s also good to know the idea behind the fix, even if you don’t have to do the fixing yourself. 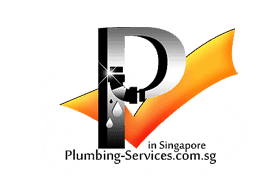 So what are the common plumbing problems in Singapore? This article is going to cover that. For many, the sound of a dripping faucet is very annoying. However, the annoying sound is the least of your problems. The constant dripping of a faucet may cause water to pool, and the pooled water may cause water damage. The biggest problem of a dripping faucet is the wasted water. Not only your water bill will rise, but you will also be wasting fresh water, a precious limited resource. There are many reasons for a dripping faucet. However, the most common one is due to the washer. Water pressure moves through your pipe, and out it goes to your faucet. When the faucet is off, the washer prevents the water from leaking through your pipes or faucet. The washer may be in a form of silicone or rubber. There are instances that the washer gets dislodged, ripped or stiff. When this happens, it wont be fully effective in creating a barrier against the water. Thus, your faucet will then start to drip. To fix a dripping faucet, the washer must be replaced. 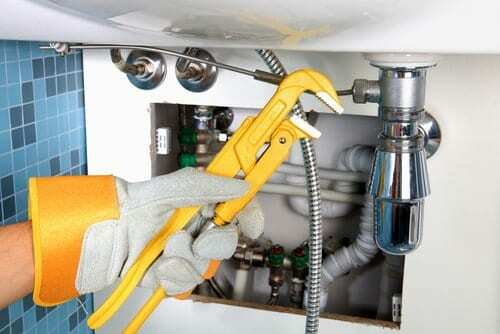 Your plumber will have the right tools and equipment to open up the faucet and replace the washer. Most of the time, the fix will be done in less than 30 minutes. Have you tried turning on your showerhead or faucet, and you notice that the water is not flowing at full force as it used to be or there is just tricking water. This problem is commonly known as low water pressure. Low pressure can be very problematic, especially if the problem is severe. The main reason for low water pressure is sediment build-up in the pipes and/or showerhead. The water that runs within your pipes contains dissolved minerals. Every time these minerals flow through your pipes, minute amounts will be deposited in the walls. As time passes by, these deposits will grow and impede the flow of water. Thus, resulting to low water pressure. Successfully fixing the problem largely depends on the severity of the mineral deposits. If the deposits are largely located in the showerheads or faucets, then a simple cleaning will fix the problem. If that does not solve the problem, then it’s a bigger issue. The plumber must locate the deposit within your pipe systems and remove the deposits. A running toilet is similar to a leaking faucet. A running toilet may not have an annoying sound of a leaky faucet, but the wasted water is much larger. If left unfixed, this can increase your water bills significantly. There are common reasons why your toilet may be running. The flapper valve may not properly fit. A flapper valve is the one that is controlling the flow of water from the tank to the bowl. Other reasons may be the float is off balance, the fill tube may also come loose or the fill tube has dislodged or loosed. Mineral deposits within the toilet system can also cause a running toilet. A professional plumber can help you determine the exact problem and do a permanent fix. Leaking pipes doesn’t just waste water, but it can cause water damage and encourages mildew and mold growth. If left unfixed, the problem will aggravate to bursting pipes. It’s very important to have leaky pipes fixed as soon as possible as delaying the fixing will only lead to costlier repairs in the future. Fixing leaky pipes depends on the situation. Only the plumber will be able to tell you the gravity of the situation and the appropriate level of repair. Every home will experience a clogged drain at some point in time. Clogged drains can be frustrating as it puts your sink or bathroom unusable until it’s fixed. Clogged drains are often caused by obstructions within the drainpipes. Removing the obstruction will clear the draining pipes and fixes the problem. Fixing clogged drains may simply involve using a plunger. If that does not fix the problem, then you will need to have a plumber to take a look at it. Blocked toilets are more frustrating that clogged drains. Not only you will be forced to use a different toilet, the stench of the toilet itself will only worsen if left unclogged. Clogged toilets are often caused by waste buildup. Most of the time, the trusty plunger is all you need to unclog the toilet. If this does not solve the problem, you can use a sewer snake, or any similar device that is able to infiltrate deeper into the toilet. If these won’t solve the clogging, then it’s time to call a plumber. The problem may be in the pipes or the toilet itself. An experienced professional should be able to isolate the problem and fix it. Most people have the tendency to take the plumbing system within their home for granted. It’s only when plumbing problems arise that they realize how disruptive common plumbing problems are. If your problem does not need any specialized tools, then feel free to fix it yourself. However, there is no better solution than to call a plumber as soon as possible. 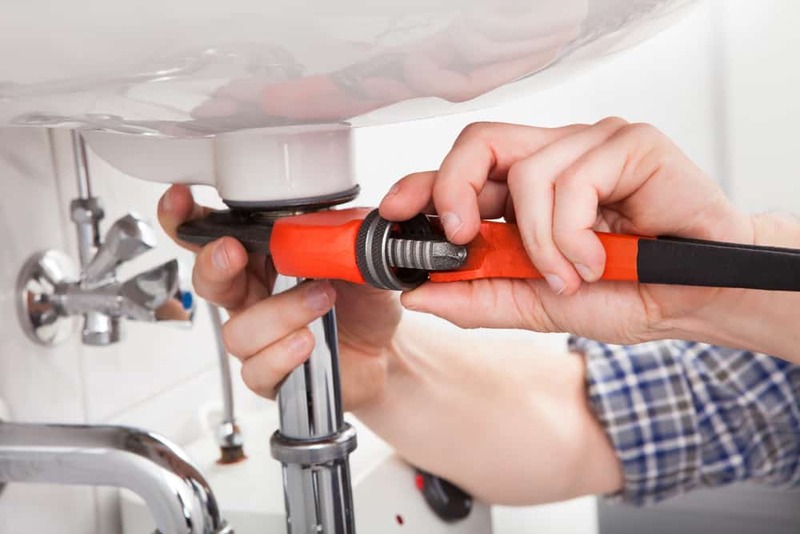 An experienced plumber will be able to solve the current problem and help in preventing it from coming back again in the near future.